Please enter your ride details. Anaheim Town Car Services by Jag Transportation is the leading private car service provider for Orange County residents and Disneyland vacationers alike. Our goal is to provide our clients with the quality experience of a limousine service and the affordability of a cab. We specialize in private sedan, SUV, and van services for any transport need. 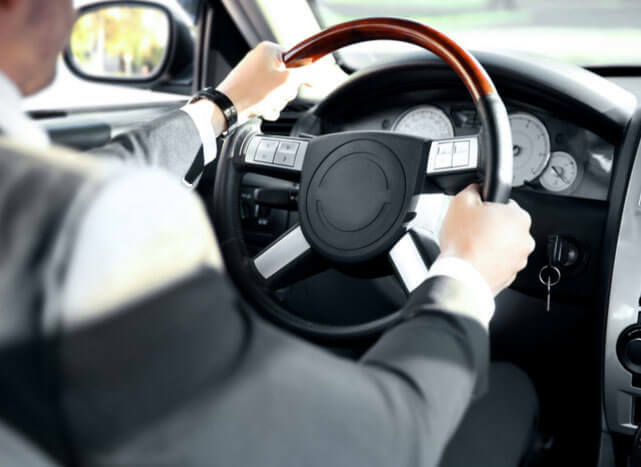 Whether it’s a car service from the airport that will track the status of your flight, or to add a touch of chauffeur-driven luxury to a special day, we ensure that every client enjoys safe and professional service. We’re extremely proud of our high track record of customer satisfaction and our whole team is dedicated to giving you an exceptional experience. 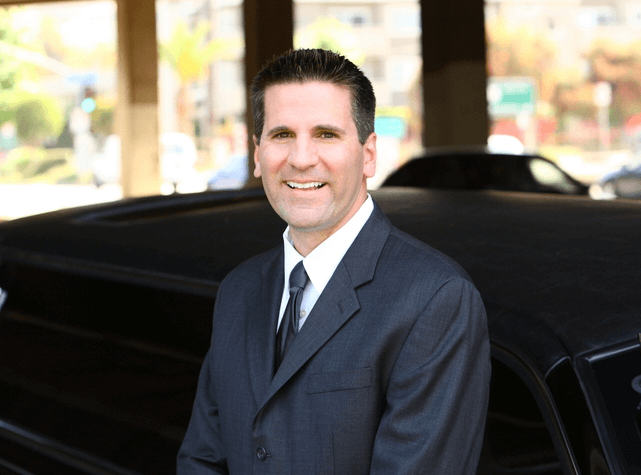 Anaheim Town Car Services is the perfect choice for professional service that you can depend on every time. We understand that when you book a ride with us it is our responsibility to keep you and your family safe on the road. That’s why we only hire drivers who put safety ahead of everything else, always making sure to drive you to your destination in the safest manner possible. It’s also the reason why we offer complimentary child safety seating, because you shouldn’t have to sacrifice convenience in order to have safety. Commercially licensed and insured. Verified by the California Public Utilities Commission. 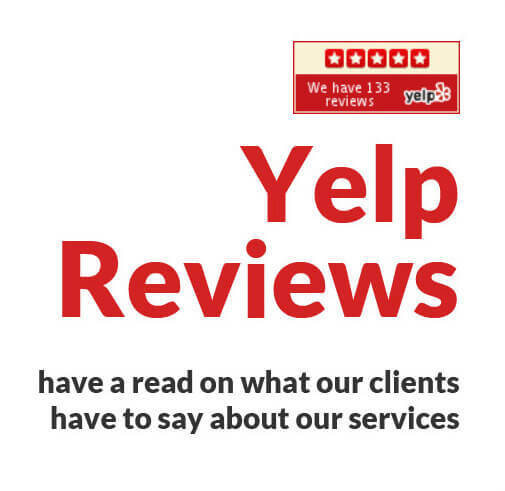 Take a look at what our clients have to say about our services!